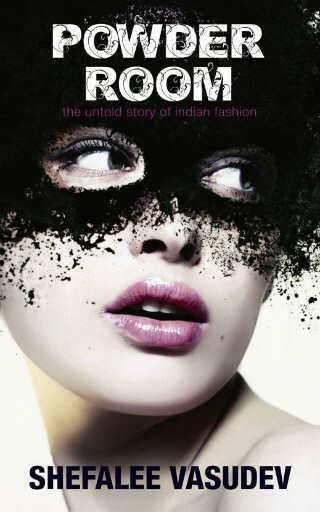 10 Books Every Girl Must Read If She Just *Loves* Fashion! Books are different things for different people. Some people see them as a mere escape from reality while others find answers to some of the most important things about life through them. No matter which category you fall into, if you’re even minutely interested in fashion, want to make it big in the industry or are just thirsty for insider knowledge about the working of the fashion world, there are a few books you must read! From some very useful insights to a whole new perspective about glamour and style, these 10 fashion books are a must read! Are you intrigued by Indian fashion? Ever wondered how the stereotypes of anorexic models and gay designers came into play? If yes, then let Shefalee take you on a ride and give you an all access pass into the fashion industry. Former editor at Marie Claire and an acclaimed fashion journalist, Vasudev offers a middle class girl’s view of the industry where she sells luxury to earn a living. Price: Rs 300. Buy it here. Join former creative director at British Vogue as she takes you through the journey of her career and the influential people she met along the way. 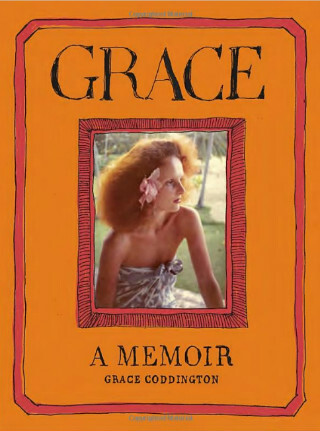 From the time when she started working as a model to the travelogues she wrote which eventually became her trademark, the book is very insightful for anyone who wants to pursue a career in fashion. Price: Rs 1,775. Buy it here. Fashion would be nothing without Coco Chanel! She’s an icon who influenced an entire industry as well as your everyday style! Did you know before Chanel, women never wore pants?! 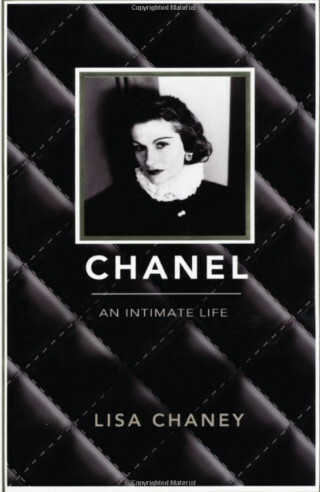 A renowned biographer Lisa Chaney has very meticulously put together facts about Chanel’s life which will give you a fresh new perspective about her. This ‘rags to riches’ story about Coco Chanel is a must read for every fashionista out there! Price: Rs 711. Buy it here. We are very familiar with Indian fabrics and prints that we see and wear on a daily basis. But have you ever wondered the origin of the same? Wouldn’t it be a great read to know the historic background of the things we can touch and wear? 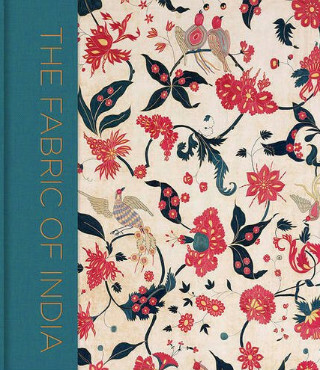 For anyone who wants to broaden their horizon about fashion and use the fabrics they know smartly, this is a must read! Price: Rs 2,374. Buy it here. Let Wendell Rodricks take you back in time and get a taste of his life so far! 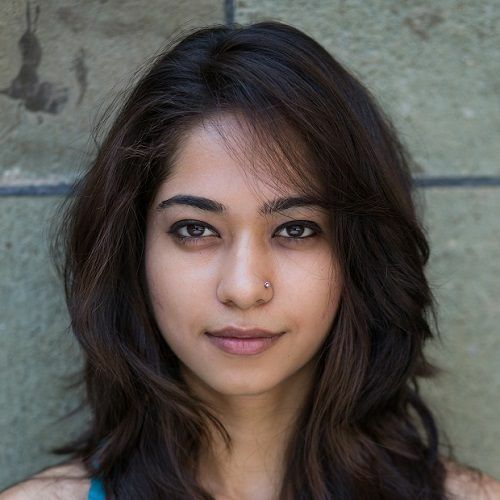 An extremely talented designer, Rodricks has grown from crowded chawls of Mumbai to designing clothes for talents like Freida Pinto and Lisa Ray. His life has been a rollercoaster of exciting and rich events. He introduced eco friendly clothing in India long before the term became popular. 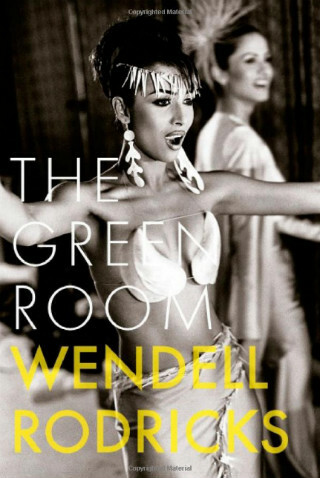 The book is not a mere story of a man, but it’s also about the evolution of the fashion industry over the years. Price: Rs 432. Buy it here. ALexander Mcqueen is known for his theatric runway shows which were often very controversial too. Like a true artist, he found inspiration everywhere. Be it Alfred Hitchcock films, his Scottish ancestry or the destruction of the environment, his runway would take inspiration from just about anything! 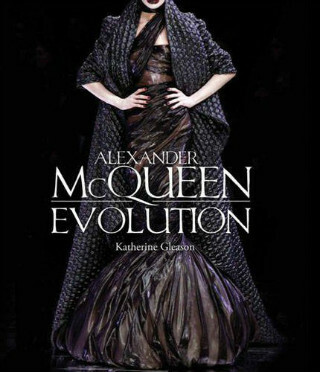 This book is about the 35 runway shows of McQueen and the brains behind them. Price: Rs 1,475. Buy it here. A good read for every girl who wants to start her career in fashion. 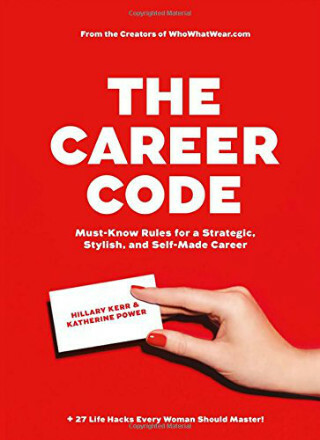 From the founders of the smash hit WhoWhatWear, The Career Code includes tips about everything from acing an interview to asking for a raise. The book will be helpful no matter what position you hold in the company! You’ll find answers to all your work related questions in this one. Give it a read to instantly feel more confident at work! Price: Rs 910. Buy it here. Kate Moss shows us how to be one of the world’s top supermodels. With many pictures that have never been published before, Kate’s selection of her personal photographs taken by some of the most renowned photographers will show you how a girl nobody knew transformed into a supermodel! Price: Rs 1,647. Buy it here. Tamara shares her life story like none other. With gripping details about her personal as well as professional life and the incidents that made her who she is today. From the time she was a young editor at Vogue to her partnership with Jimmy Choo, In My Shoes is a must read for all fashionistas out there who are keen to be entrepreneurs. Price: Rs 345. Buy it here. 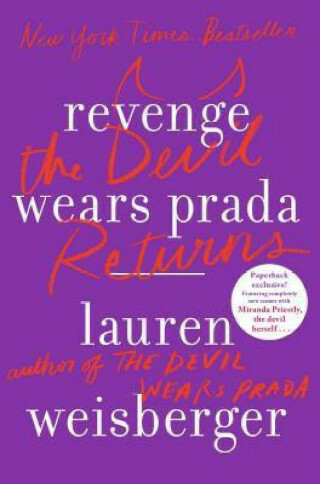 The sequel to the legendary Devil Wears Prada (we hope you’ve read it! ), this one is a contemporary fiction about Andrea 7 years from where she was. Andrea is well established with a great job, that is, editor at The Plunge, the hottest bridal magazine! Remember Emily? She’s Andrea’s BFF in the sequel. Andy is madly in love with Max, who works as an important person in a media company. Though it’s been 7 years since her nightmare job as assistant to Miranda Priestly, Andy is trying to forget about the past, little does she know that her future endeavours will land her in the same place as Miranda! Price: Rs 867. Buy it here. Hit your closest bookstore and get lost in the powerful world of the glam industry!